In the community - Kruger Inc.
Our goal of making the world a better place starts in the communities where we operate. That’s why we play an active role in fundraising and research initiatives, sponsor sporting and cultural events, and contribute directly to university funds. Each year, through several Kruger Funds, Kruger Inc. awards scholarships to students at various educational institutions in administration, science, engineering, pulp and paper, and management studies. 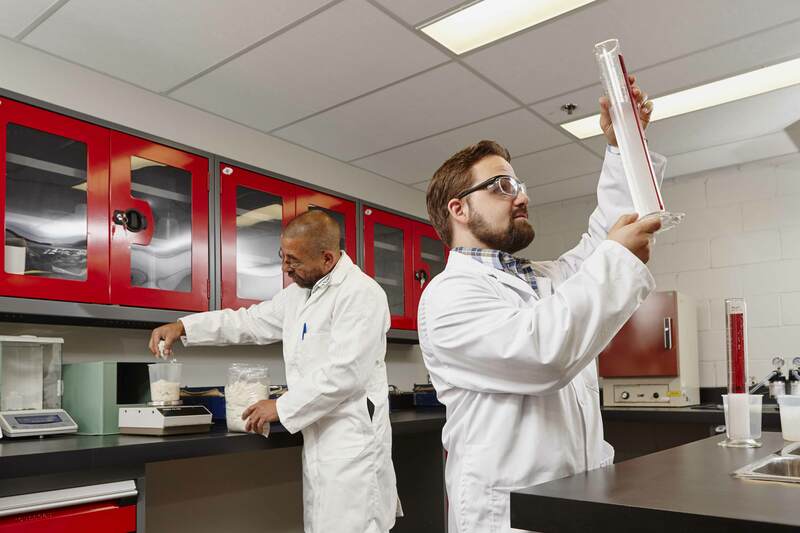 Through this support, Kruger Inc. promotes advances in scientific knowledge and research, as well as the development of skills in regions where it has operations. Since 2002, more than one million dollars have been granted to support emerging talent through university and college foundations. Kruger also creates value by contributing to forestry and environmental R&D projects. Kruger Inc. works to develop cutting-edge technologies, including those to improve manufacturing processes for optimal resource use and reduced environmental impact. In the last few years, Kruger has supported Newspapers in Education, the Montréal Heart Institute, the Maisonneuve-Rosemont Hospital Foundation, the Baie-Comeau Regional Hospital Centre Foundation, the Fondation du maire de Montréal pour la jeunesse (Montréal Mayor’s Youth Foundation), and the Pacific Institute Foundation. Kruger Inc. and its divisions support many causes that enhance community well-being. Kruger Products has been a proud supporter of the breast cancer cause for more than a decade and has supported Ronald McDonald House Charities for more than 25 years. 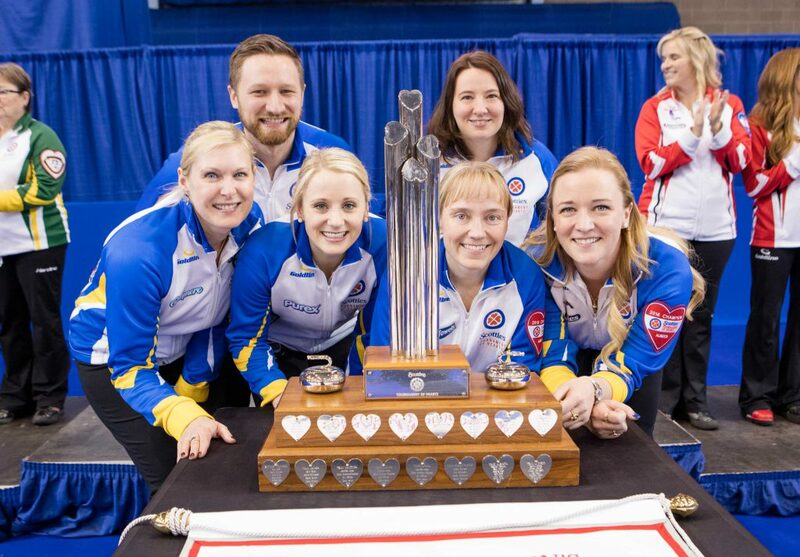 Since 1981, Scotties®’ facial tissue, Cashmere® and Purex® bathroom tissue, and SpongeTowels® have been proud partners of women’s curling in Canada and sponsors of the Scotties®’ Tournament of Hearts®. In addition, Kruger Products has been an Earth Day Canada sponsor since 2012 and a Crohn’s & Colitis Canada sponsor since 2014. 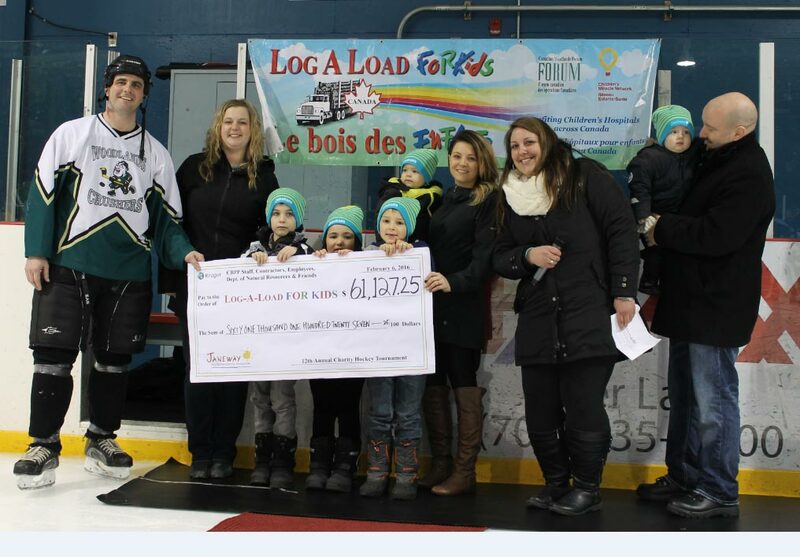 Each year since 2005, the Publication Papers Division, through Corner Brook Pulp and Paper, has taken part in the Log-A-Load for Kids Charity Hockey Tournament to raise funds for the Janeway Children’s Hospital in St. John’s, NL. Corner Brook Pulp and Paper has contributed to Log-A-Load for Kids Canada since 2001. The winners of the 35th edition: Team Alberta! 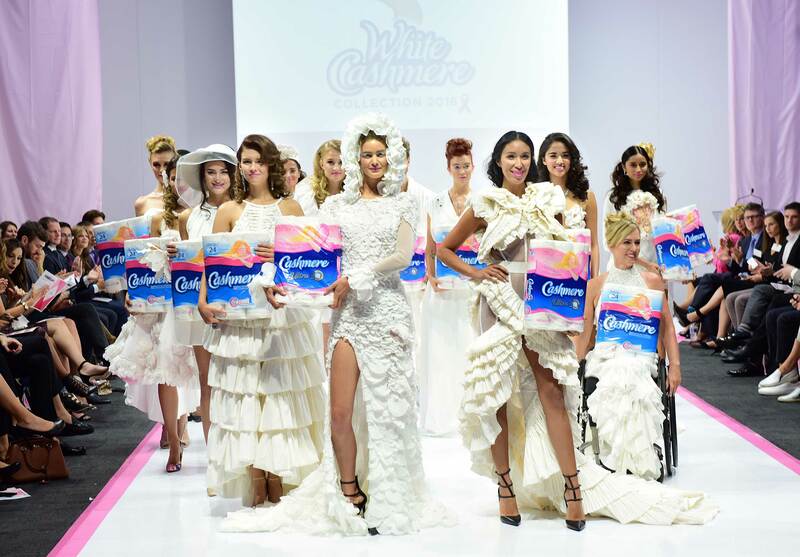 Pictured: (1st row from left to right): Laine Peters, Lead; Jocelyn Peterman, Second; Amy Nixon, Third; and Chelsea Carey, Skip. 2016 Annual Log A Load for Kids Hockey Tournament managed to raise over $61,000 for the Janeway Children’s Hospital Foundation. Pictured: Members of the organizing committee, Cory Chubbs and Kelly Combdon, present the cheque to Jenine Kerrivan of the Janeway Foundation and to Janeway children and parents. Every year, Kruger is involved with several health and education organizations, particularly in regions where it operates. Kruger established a recognition program to highlight significant health and safety milestones at its facilities across North America. Every recognition comes with a donation that is awarded to a local charitable organization selected by the winning facility. As a result of this program alone, more than $30,000 is donated to community organizations annually. 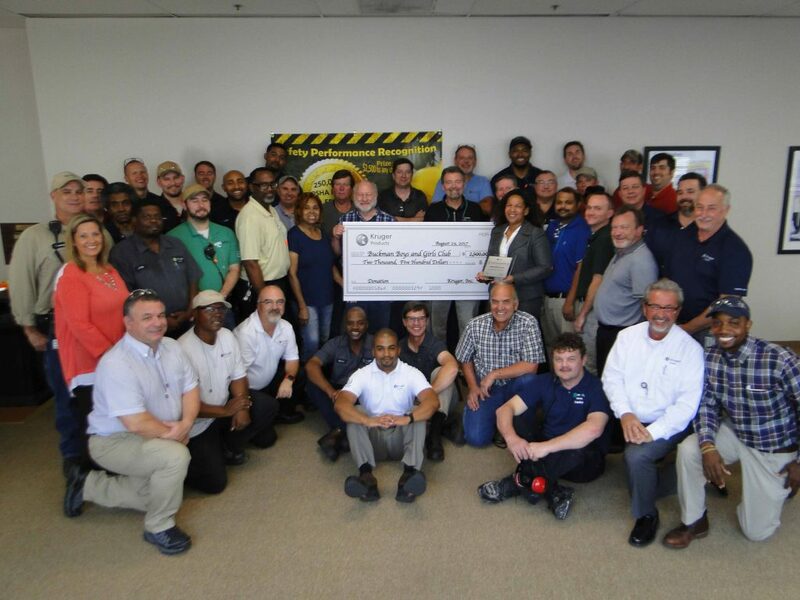 In June 2017, the Memphis Plant completed 250,000 consecutive hours of accident-free work. The distinction included a $2,500 donation from Kruger to a local charity on behalf of the Plant. Employees selected the Memphis Buckman Boys & Girls Club, whose mission is to provide extra-curricular activity programs to enable young people to reach their full potential as caring and responsible citizens.